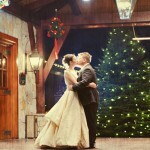 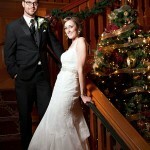 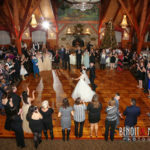 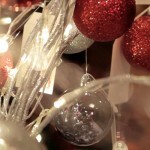 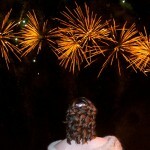 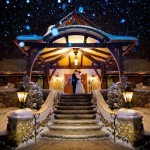 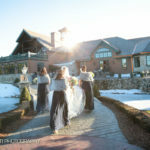 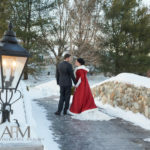 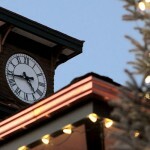 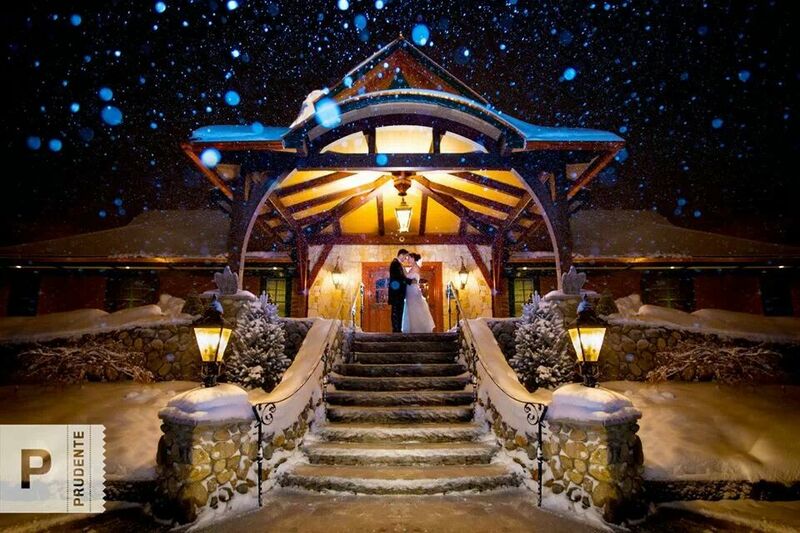 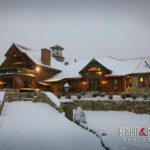 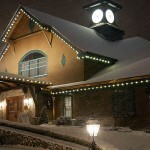 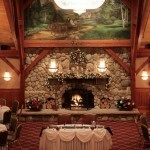 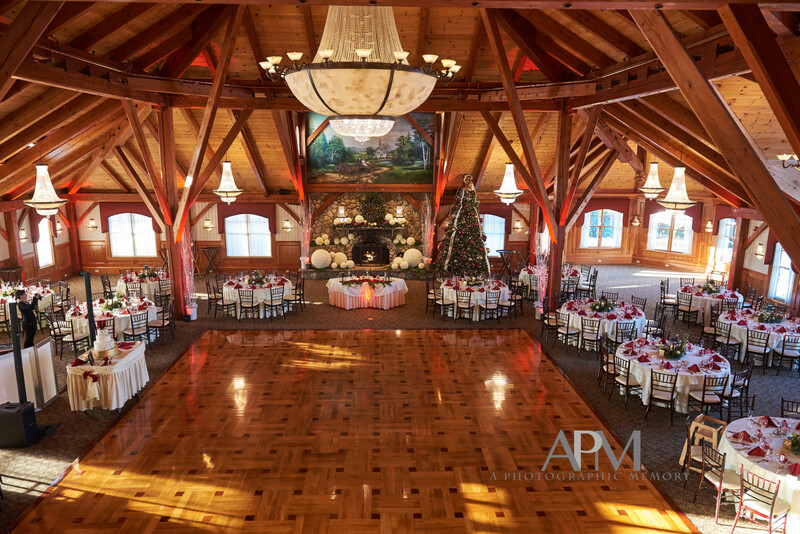 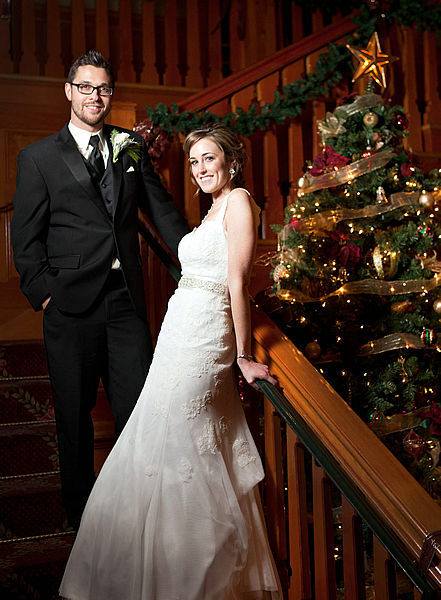 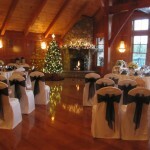 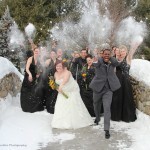 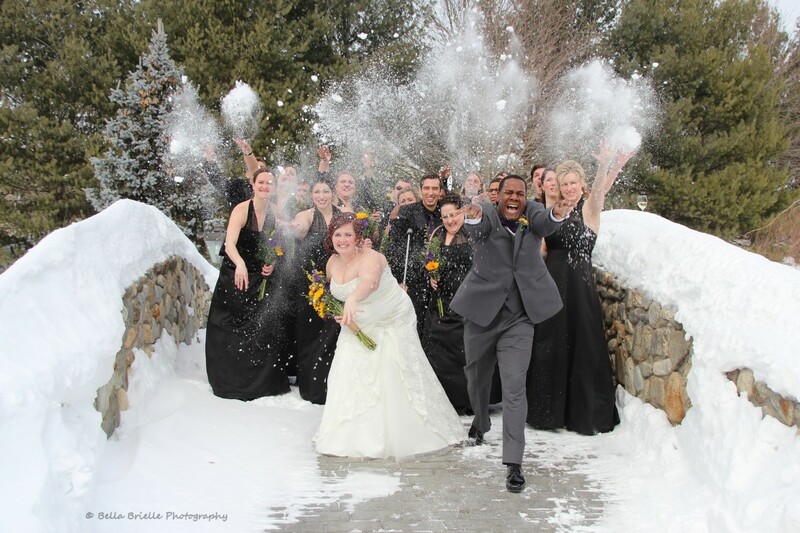 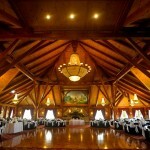 Winter Weddings are very romatic at Tewksbury Country Club in New England. 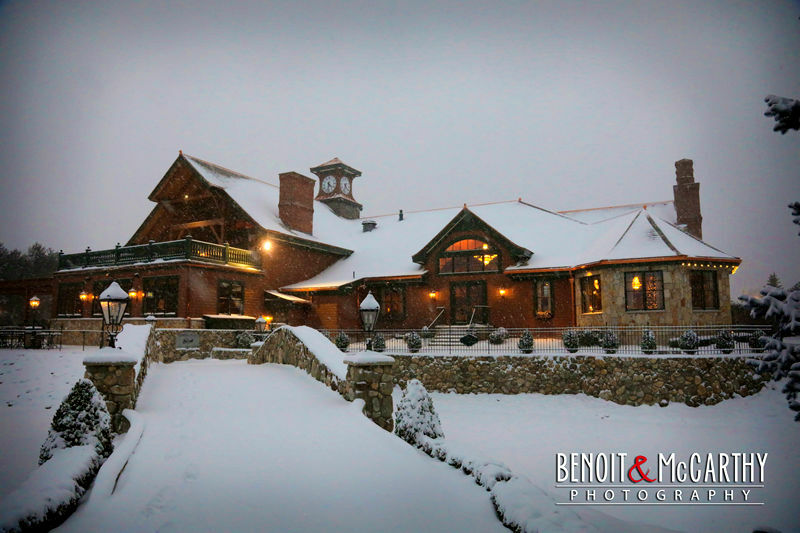 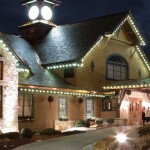 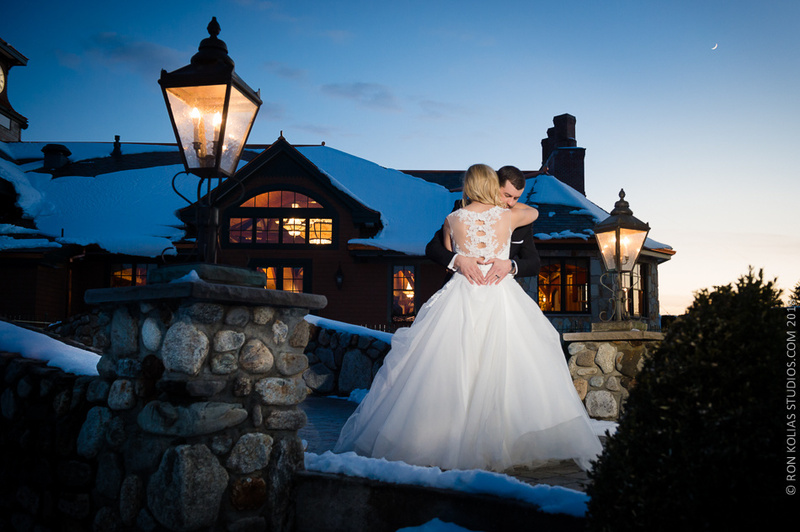 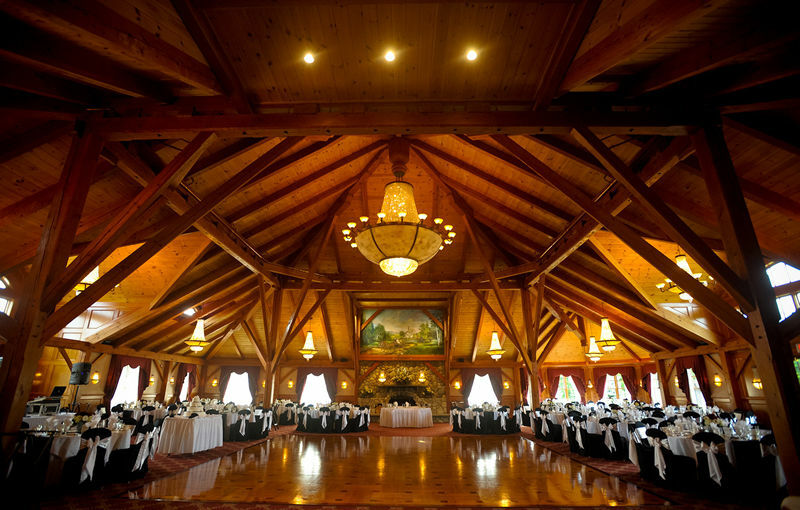 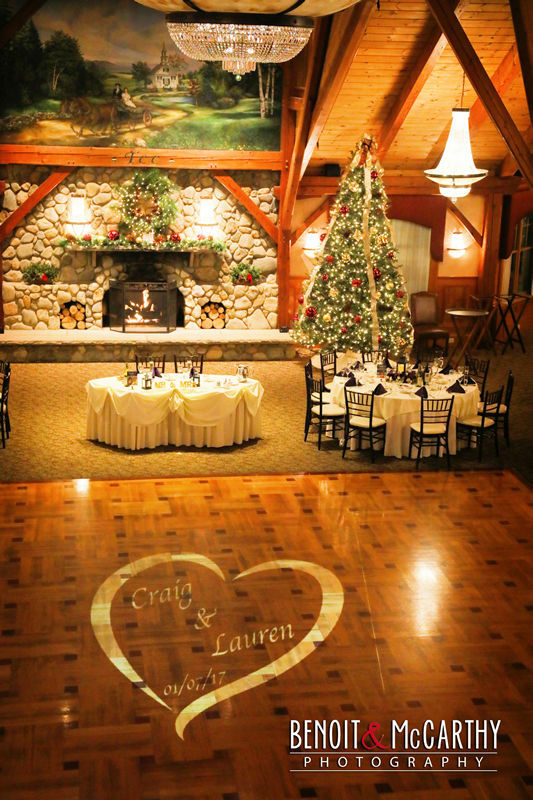 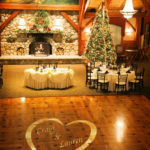 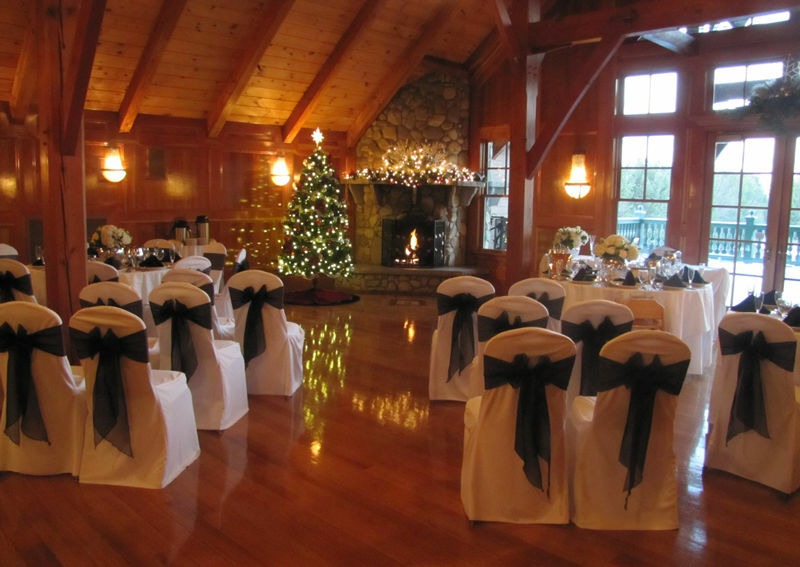 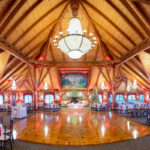 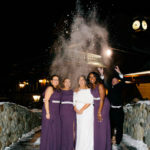 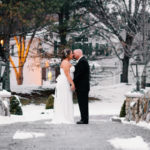 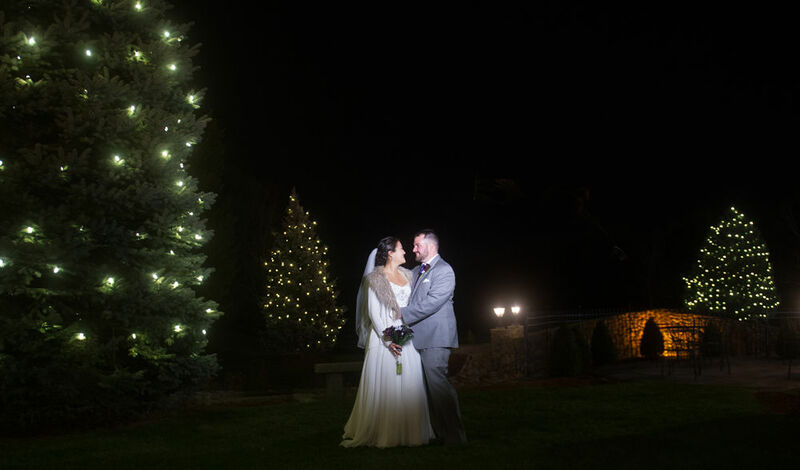 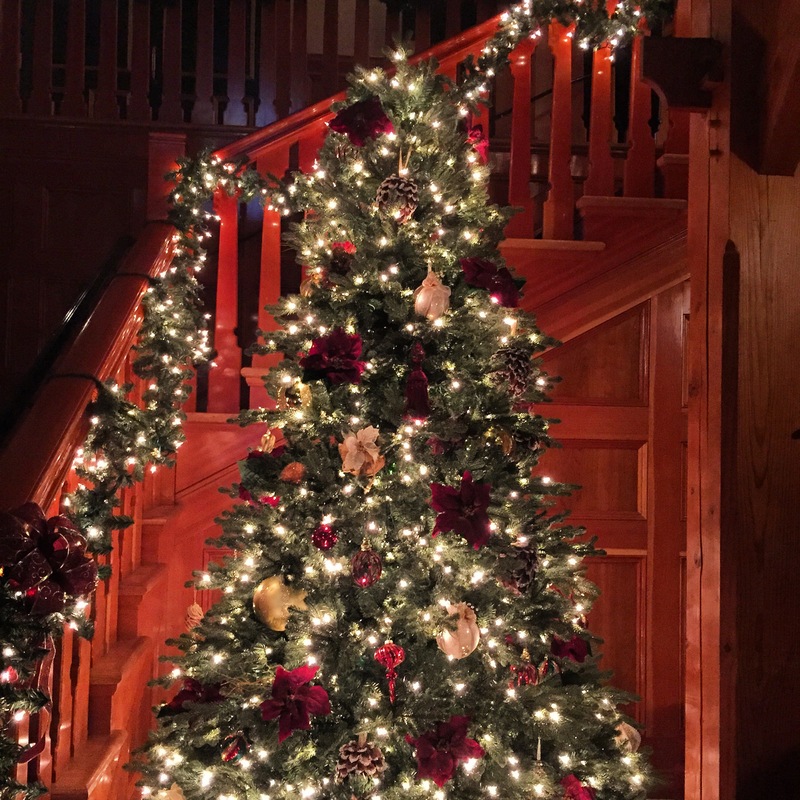 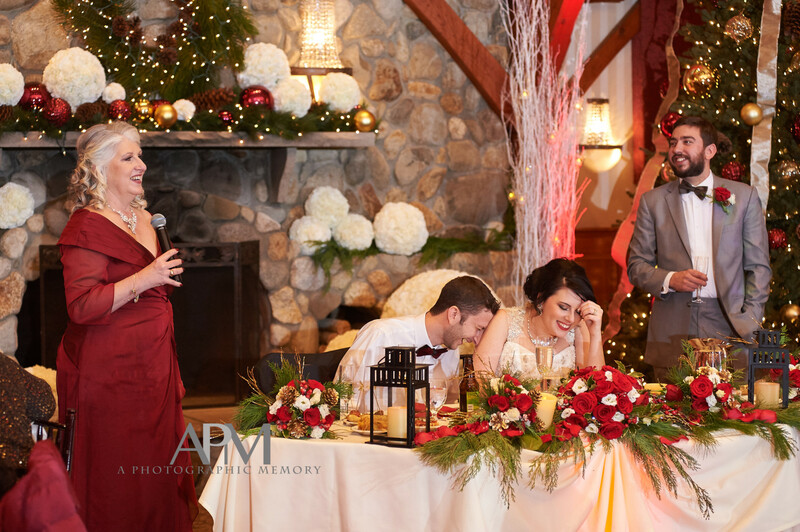 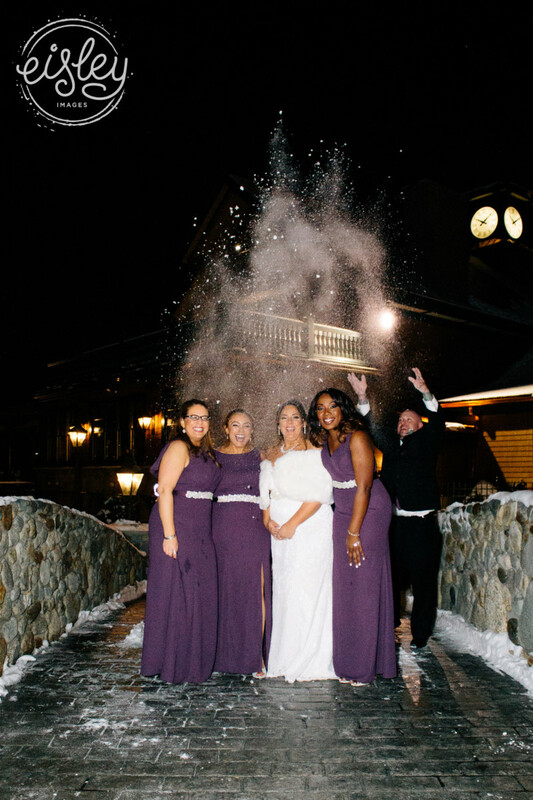 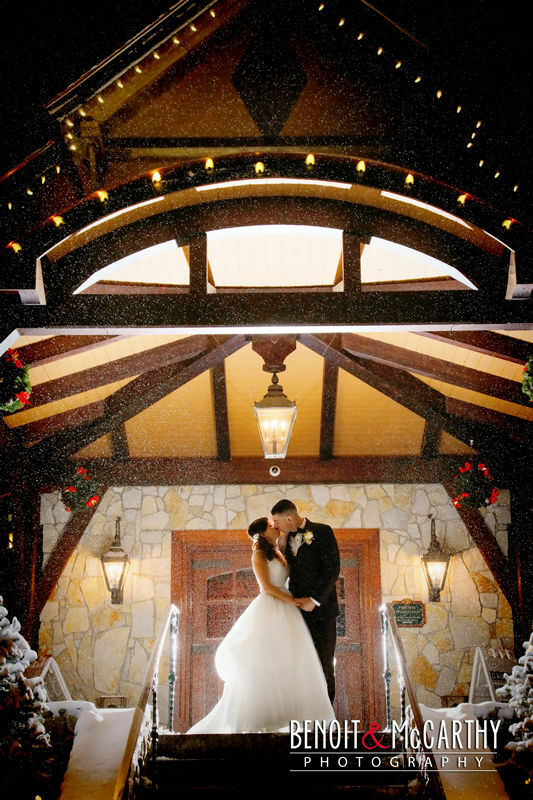 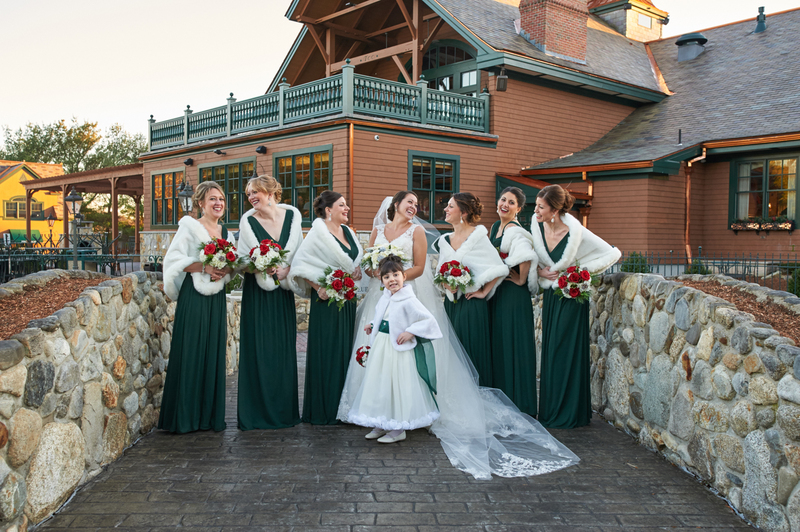 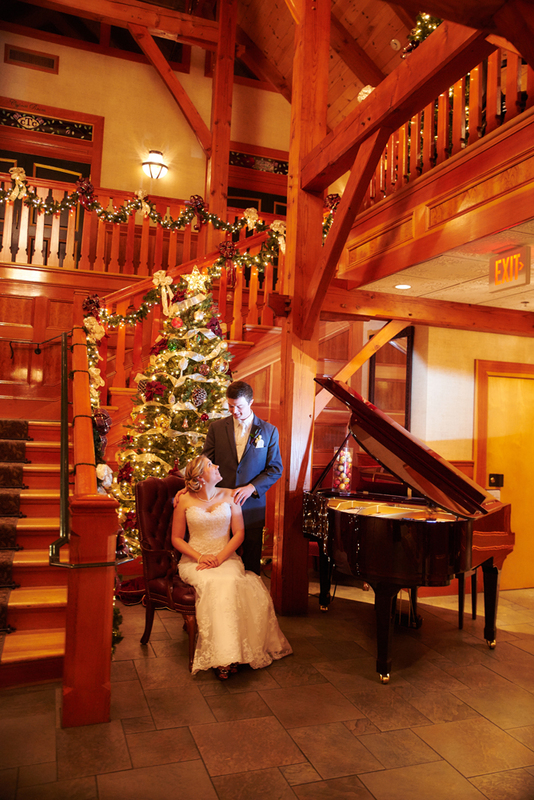 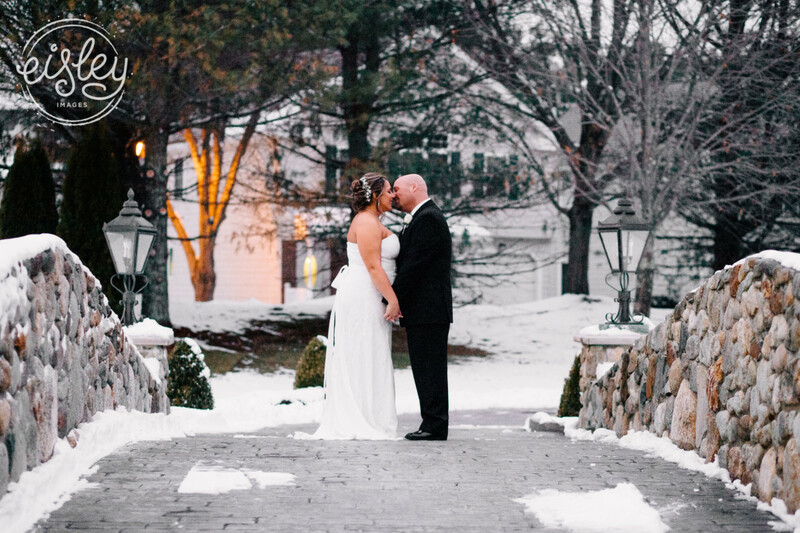 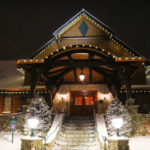 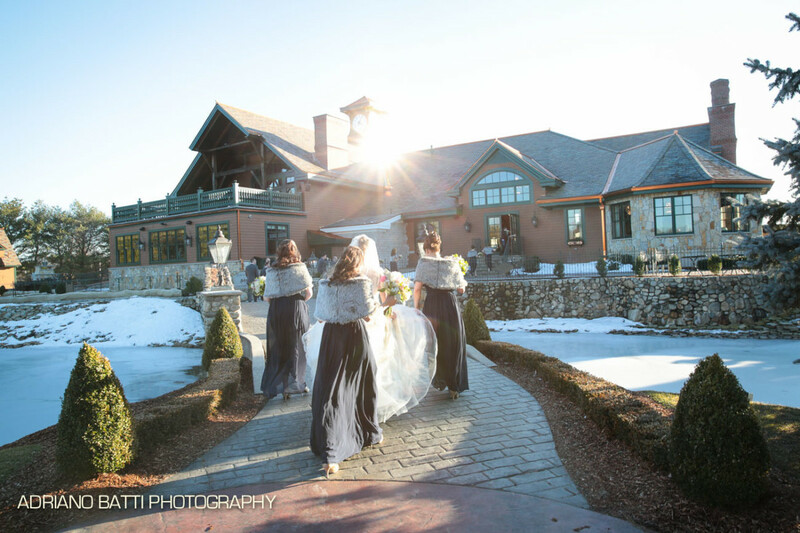 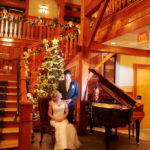 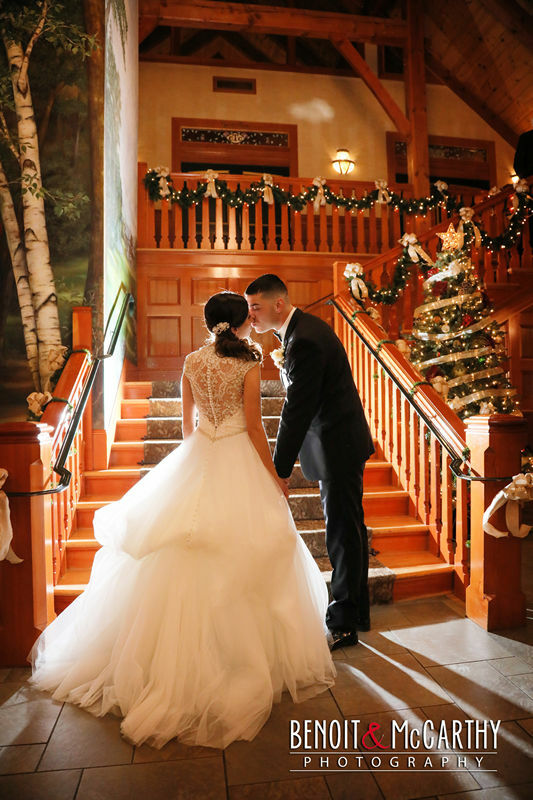 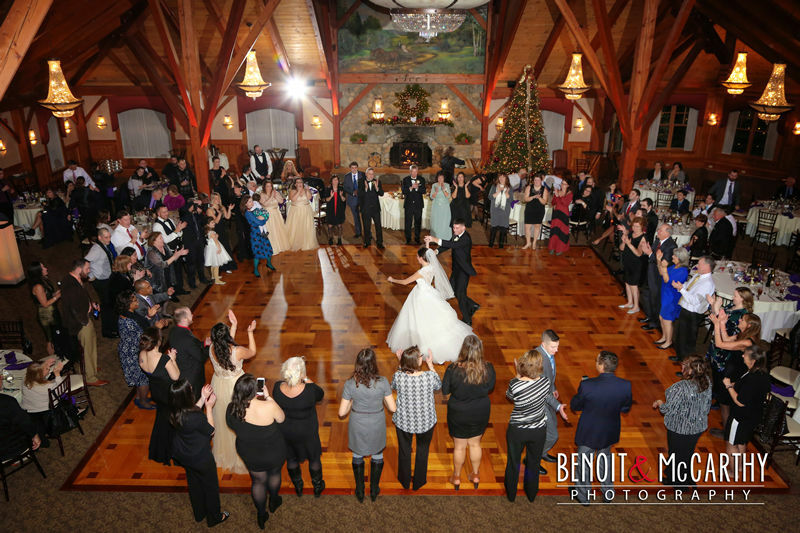 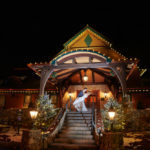 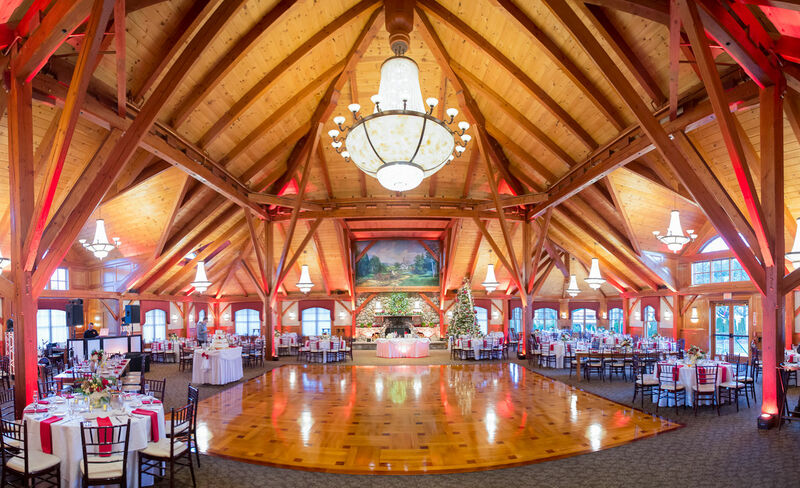 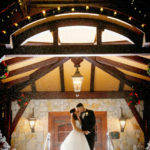 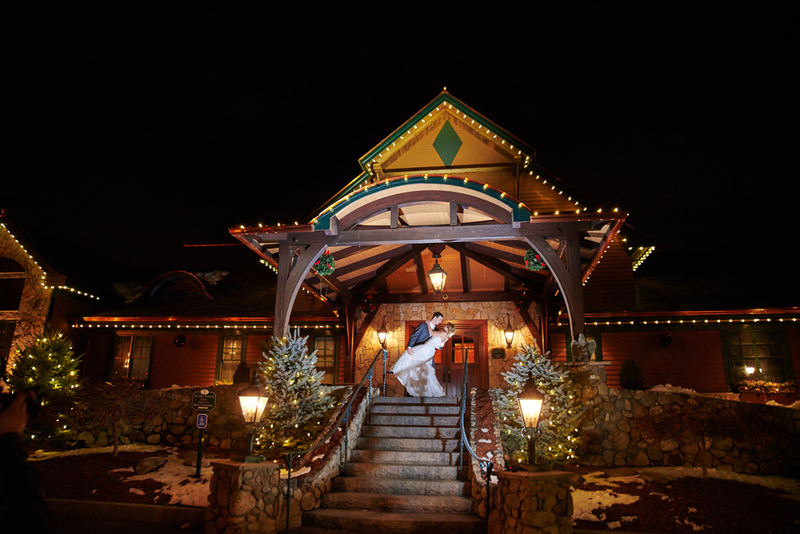 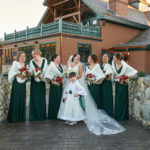 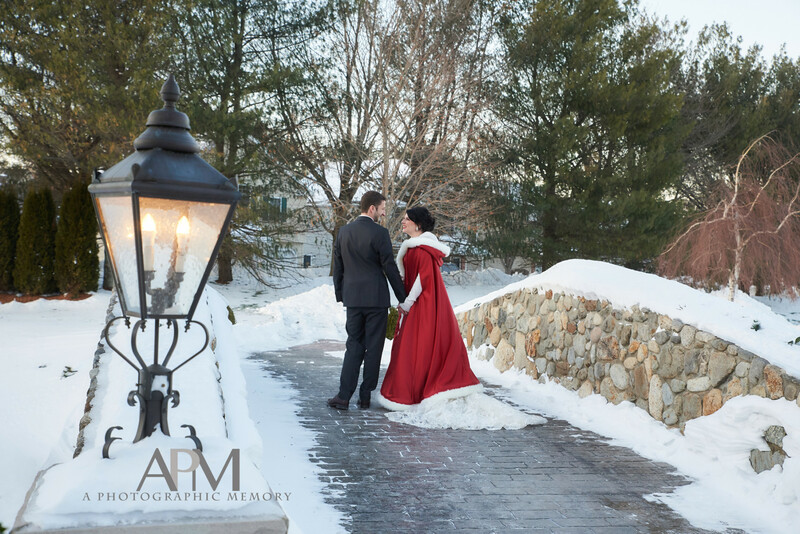 The architecture and magical atmosphere of Tewksbury Country Club with the warmth of fieldstone fireplaces are just right for your perfect winter wedding. 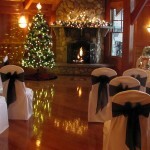 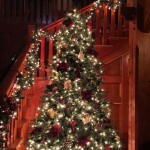 Special rates are available – call for details.